Let people know who you are and what you do with a single action. 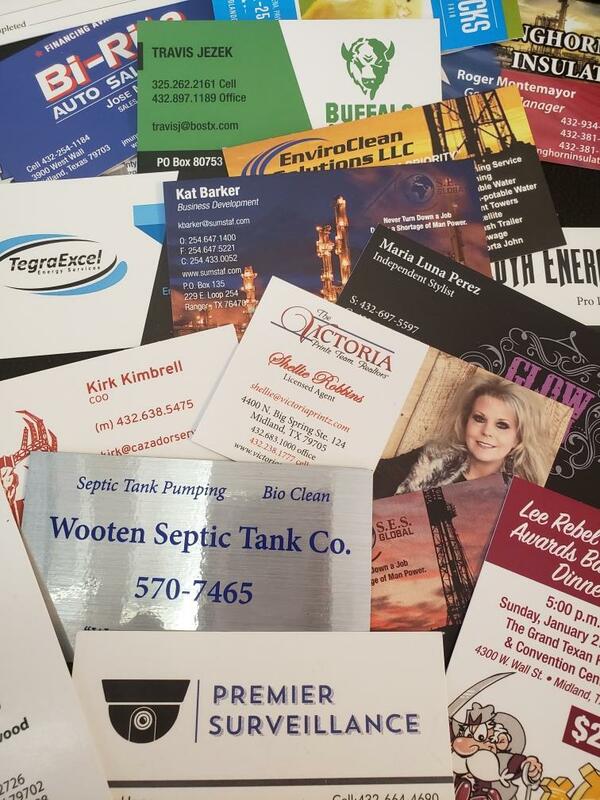 Our vibrant and personally designed Business cards are sure to have you stand out from the rest! Our experts design your business cards with your business in mind. let us help you establish or grow your business with a professional and personally designed card.